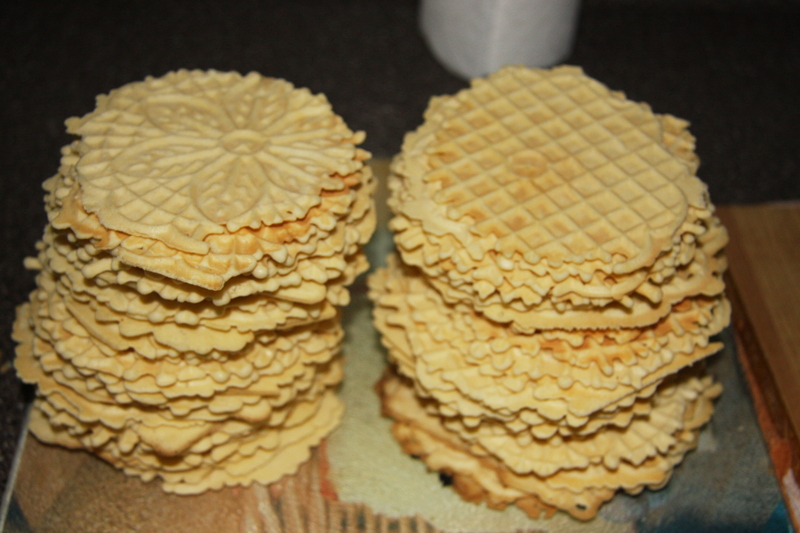 Do you see the pizzelles underneath the other cookies? 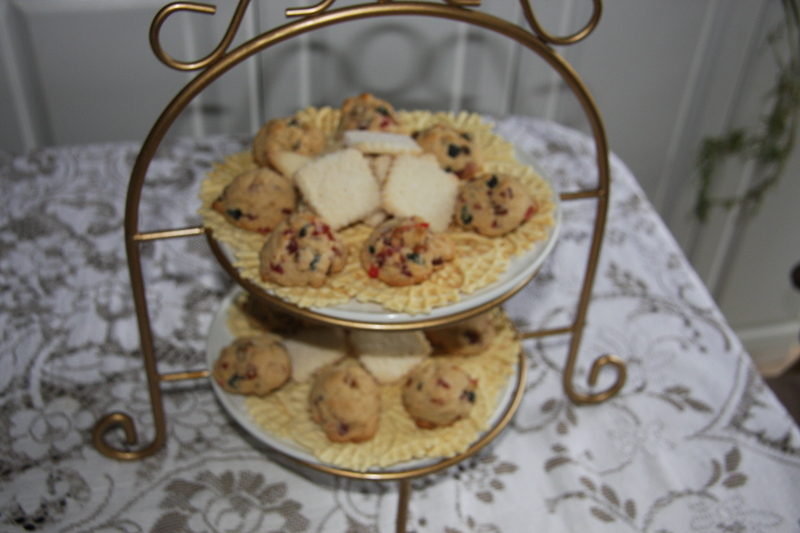 These cookies are really good and they fit into any occasion. 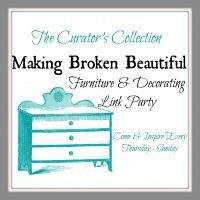 I have been making them for more years then I care to remember. Along the way I learned very quickly to make a double recipe. They take only a little longer to make but it is worth it. You see these cookies never last because everyone will eat them as soon as they are made. At first I tried putting them in the freezer so they would last a little longer. Didn’t work. Guess what, they taste just as good frozen! I finally gave up and just made a double batch. 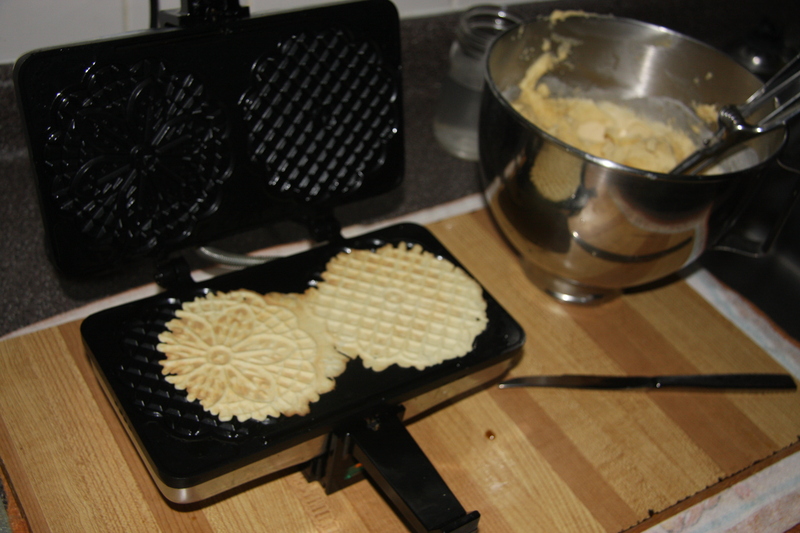 Now, you do need pizzelle maker. 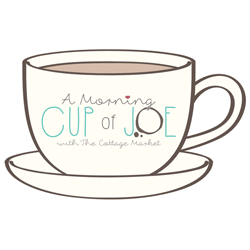 Just go to your local supermarket or Italian specialty store. You will find one. They are not that expensive because they last for years and then you can pass it down to the kids. Trust me it is worth it. My recipe came with the machine. Yet, when my friend purchased one, hers did not contain the recipe, so she just used mine. Here it is. Remember I DOUBLED mine. 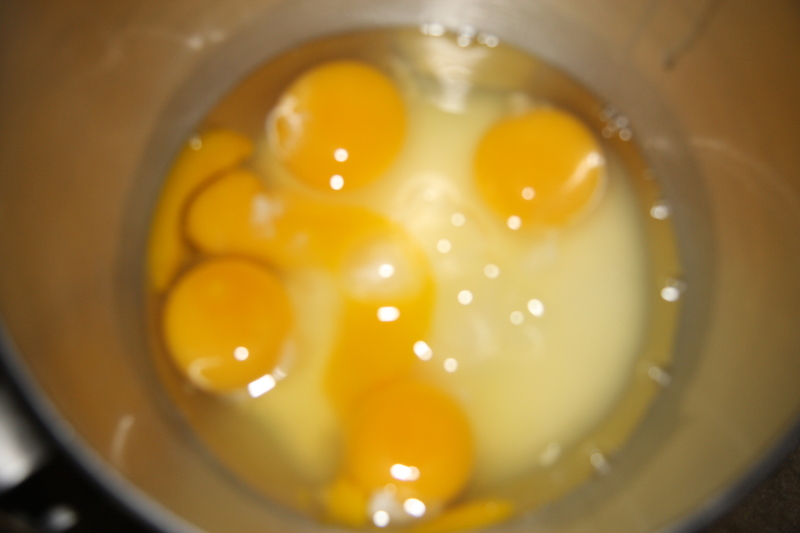 Beat 3 eggs and 3/4 cup sugar together. Add your 1/2 cup melted butter. 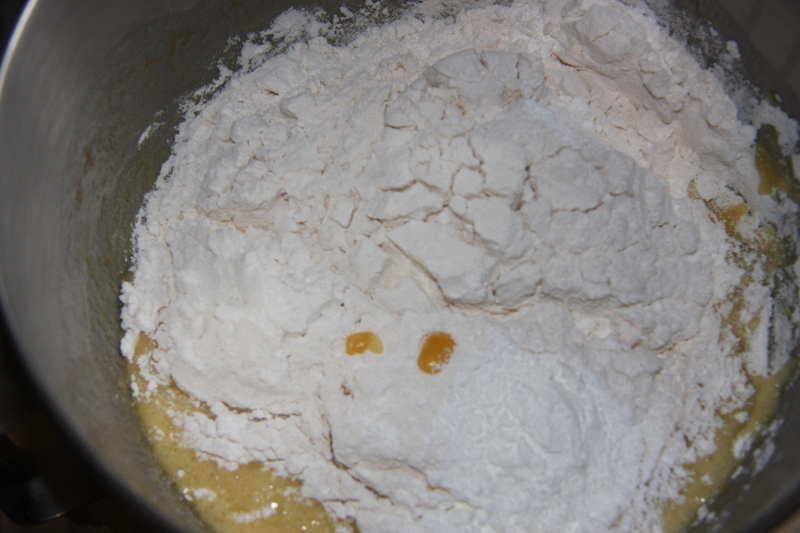 Next add 1- 3/4 cup flour and 2 teaspoons baking powder to the egg mixture. Mix until well combined. Set up your work station. 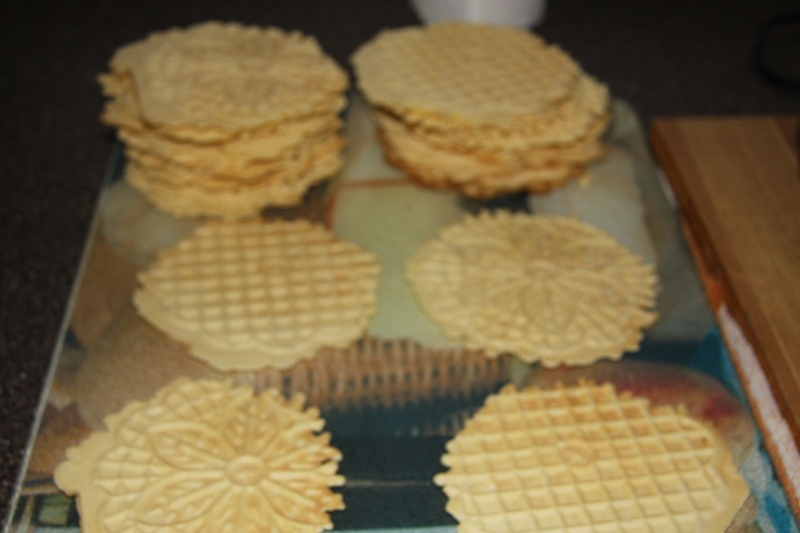 Your pizzelle maker, the batter and a glass of water with either a small spoon or I like to use a small ice cream scoop. The water is for dipping your scoop. It will become sticky. I spray my machine with oil, or your could coat it with olive oil by hand. 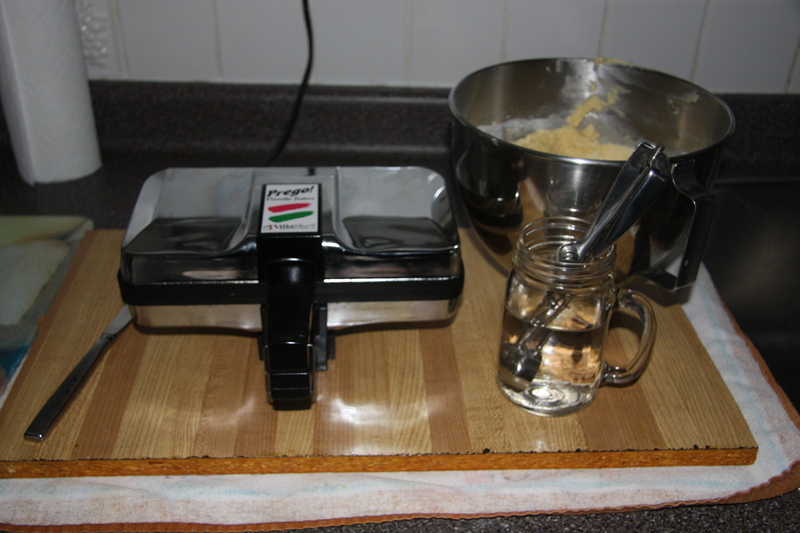 Drop a small scoop of batter onto each side of the machine and slowly close the lid. I just purchased a new scoop, so I’m off centre a bit. Trying to get use to it. 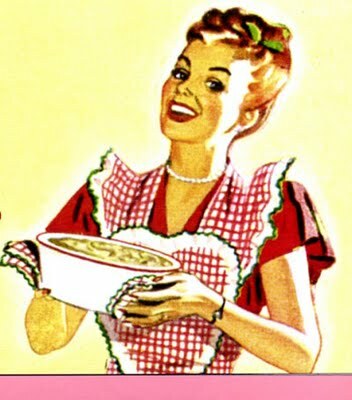 Once you put down the lid it only takes about 10 – 15 seconds to bake. Just unlock your handle and slowly lift the lid. If it looks slightly golden, it’s done. Sometimes I like them just white. 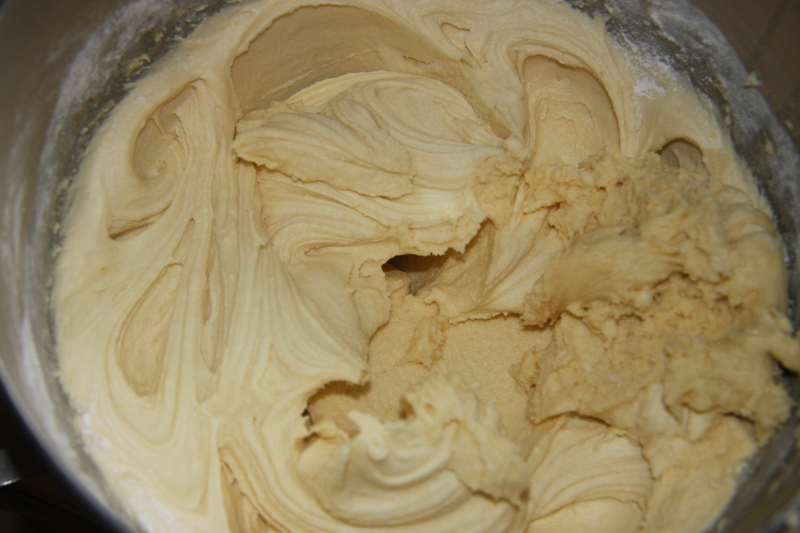 Using a knife with a rounded edge, as not to scratch your machine, gently lift the cookie and…. Place on a surface one at a time until cooled. Then stack them. It is really that simple. When completely cooled, place into bags and freeze. They are great to keep on hand in the freezer until you need them. They also defrost quickly. How nice they look on a tray. Not for long! 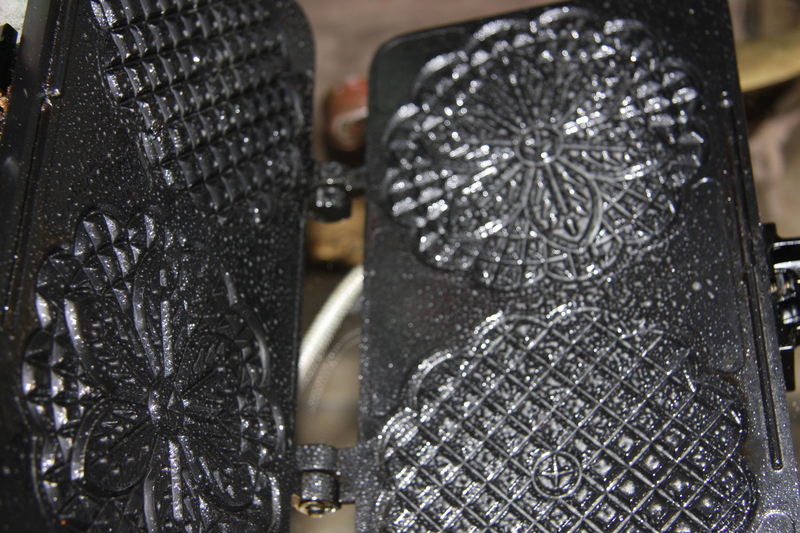 Spray your pizzelle machine with oil. Set aside. Beat eggs and sugar. 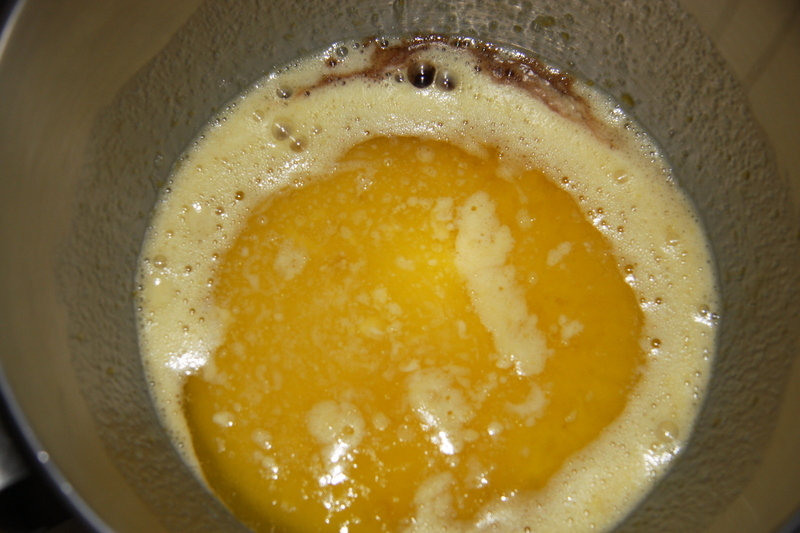 Melt and cool butter then add to your eggs along with your vanilla gently beating. Next add your flour, baking powder and mix until well combined. Batter will be stiff. 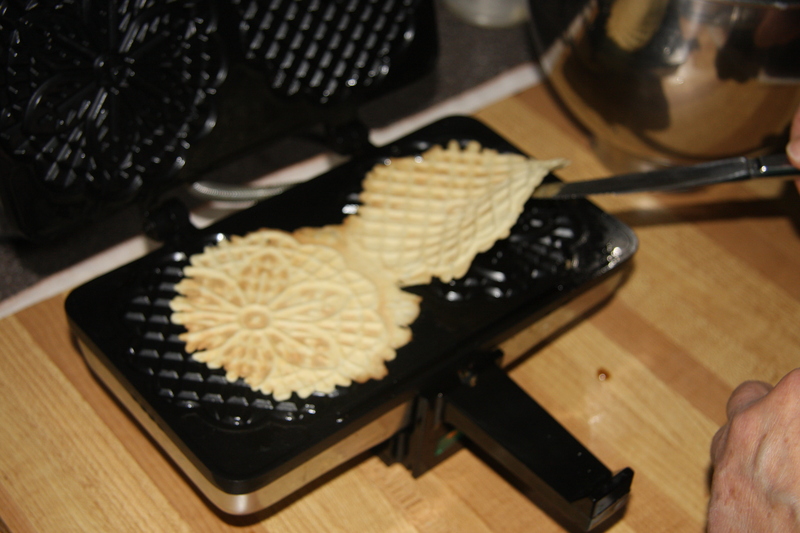 Heat your pizzelle machine and drop the batter by the scoop onto the machine. Gently close and lock the lid. Count to about 10 or 15, gently lift the lid. If you have the colour you like then they are done. I like them on the lighter side. With a rounded knife, lift one edge and place cookie onto a flat surface to cool. 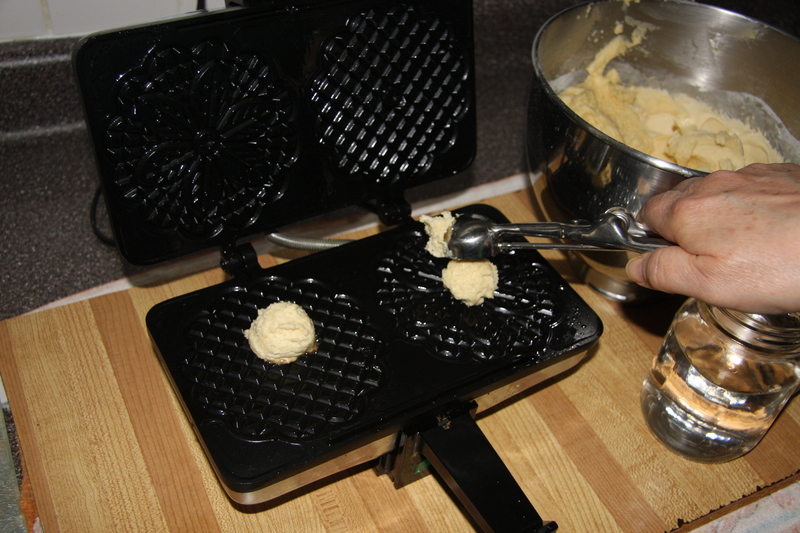 Repeat with remaining batter.